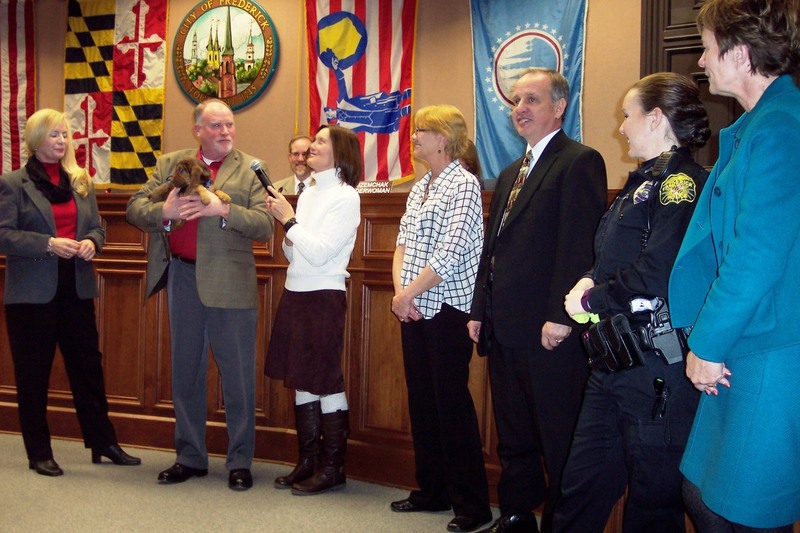 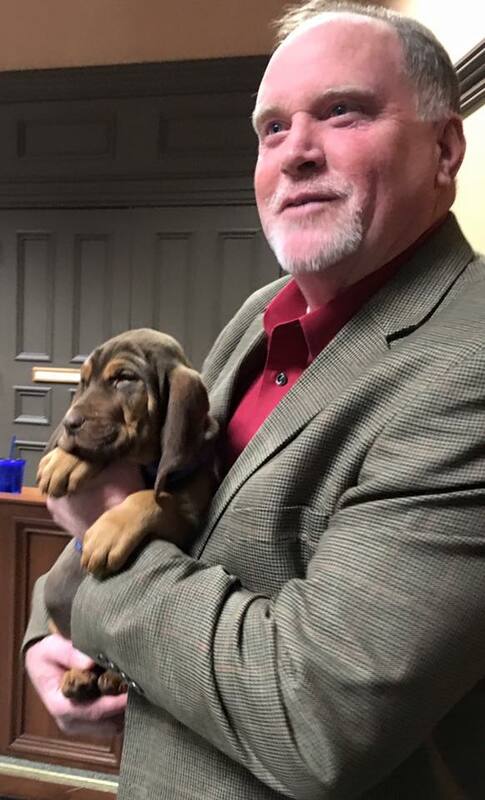 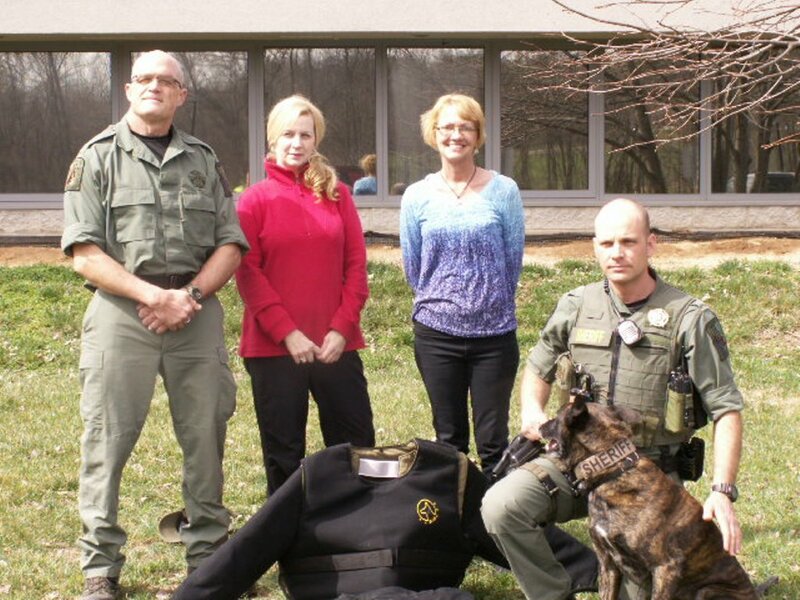 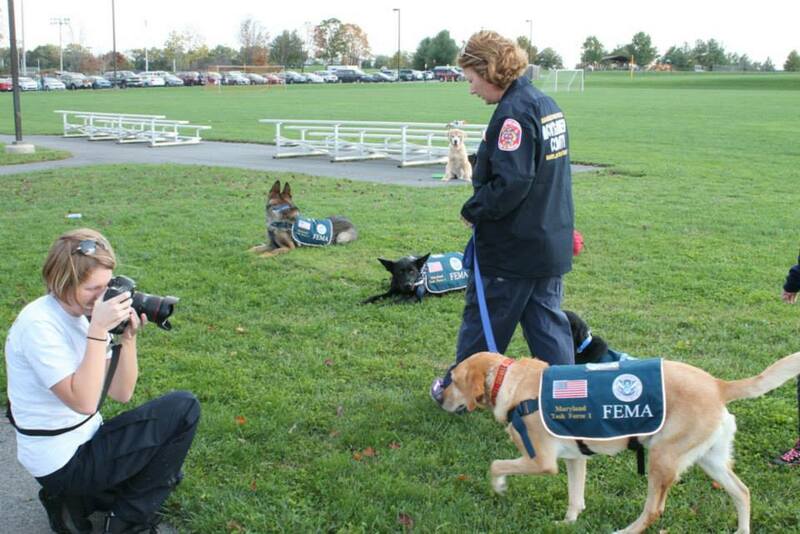 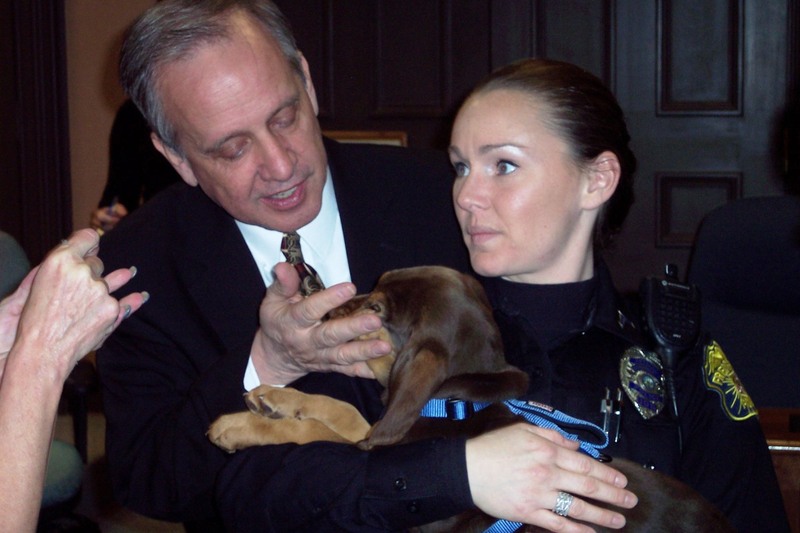 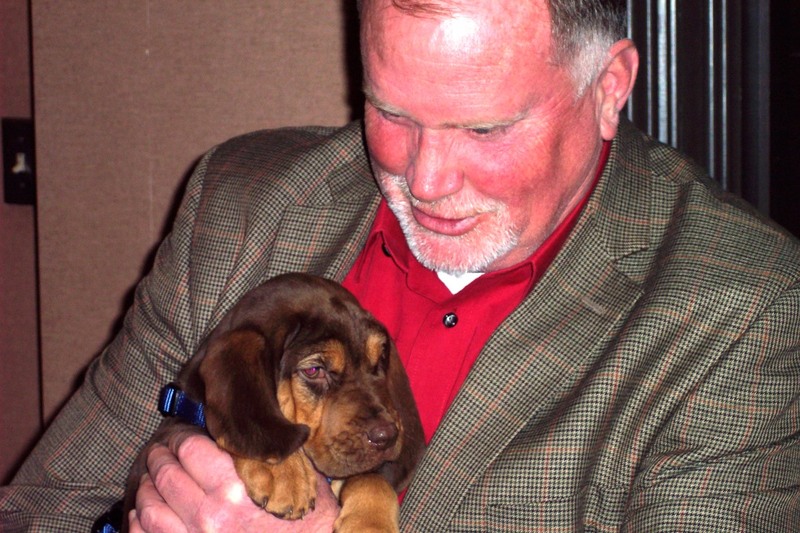 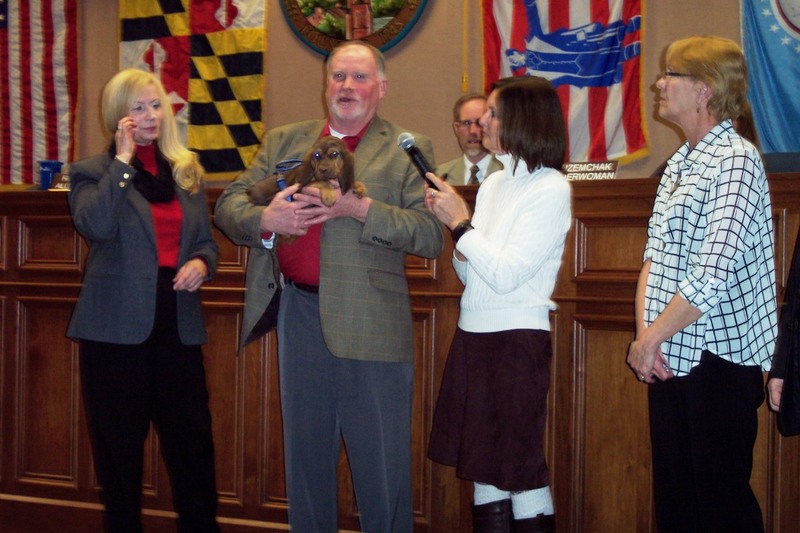 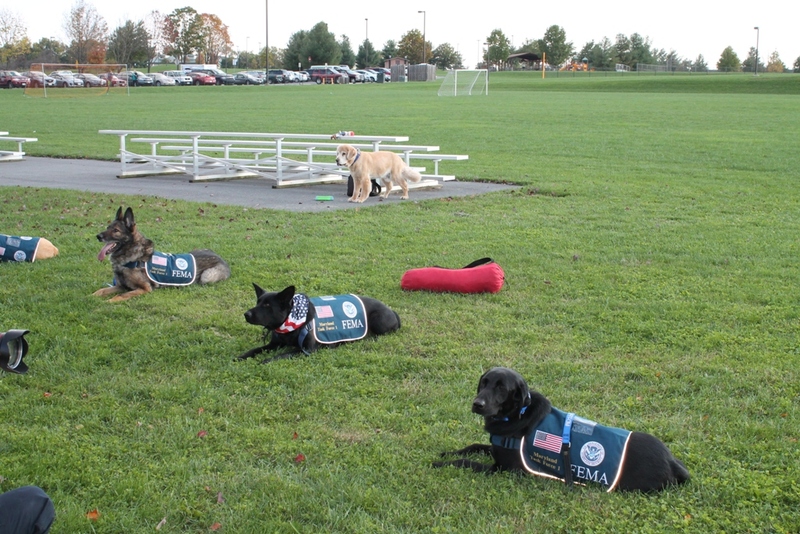 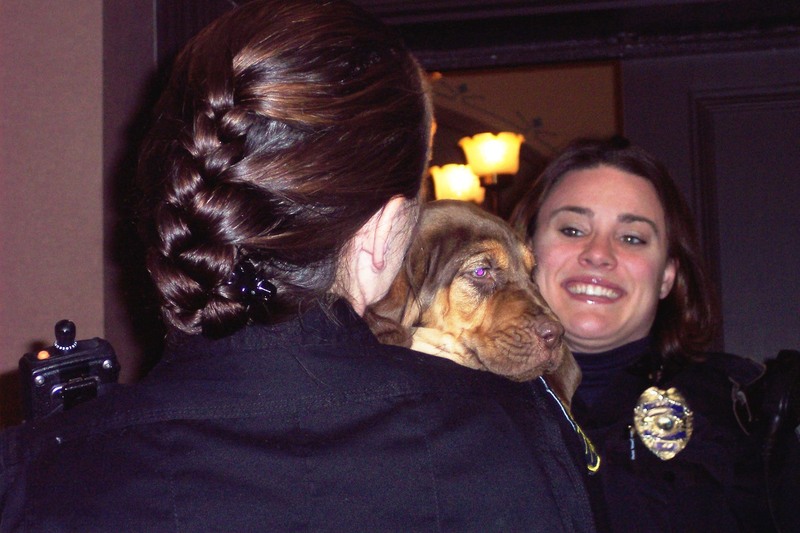 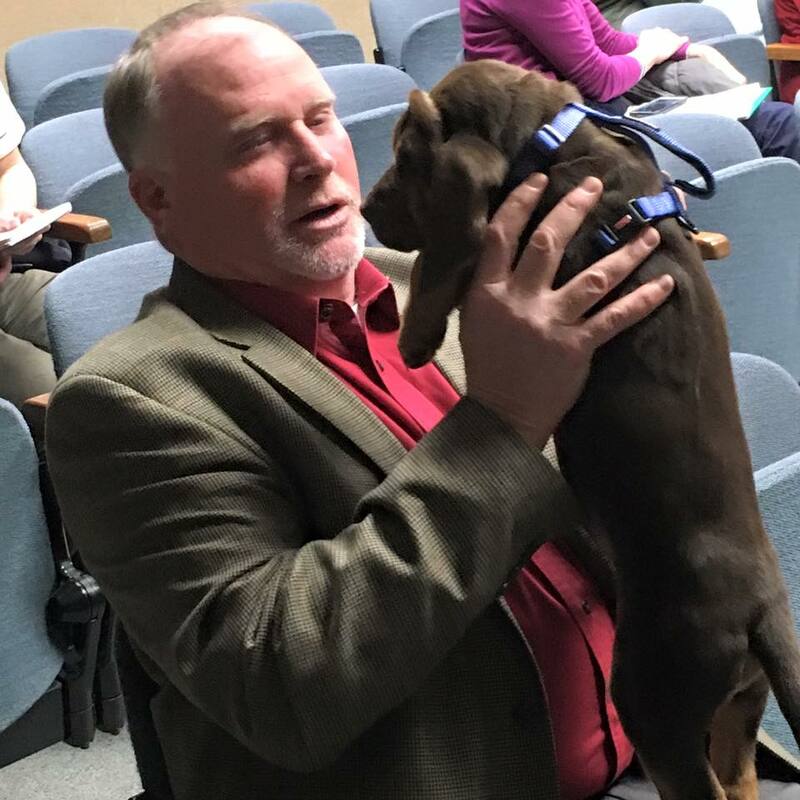 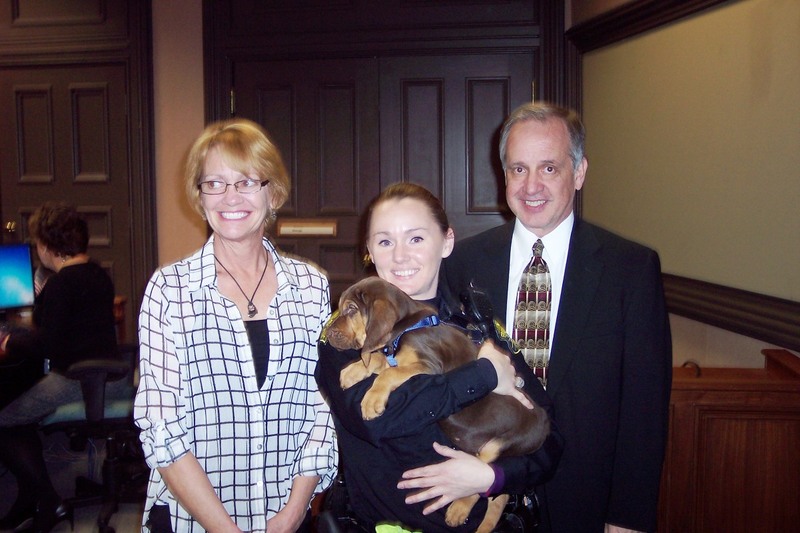 The Unsung K9 Hero Project is a partnership between the Frederick County Humane Society, Frederick, MD, and Pamela Wahl, Founder of The Virginia-Maryland-Washington DC Dog Magazine. 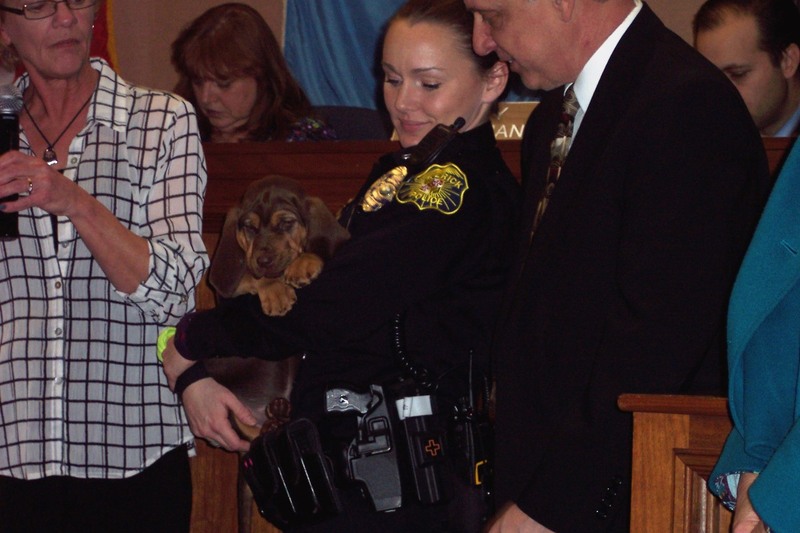 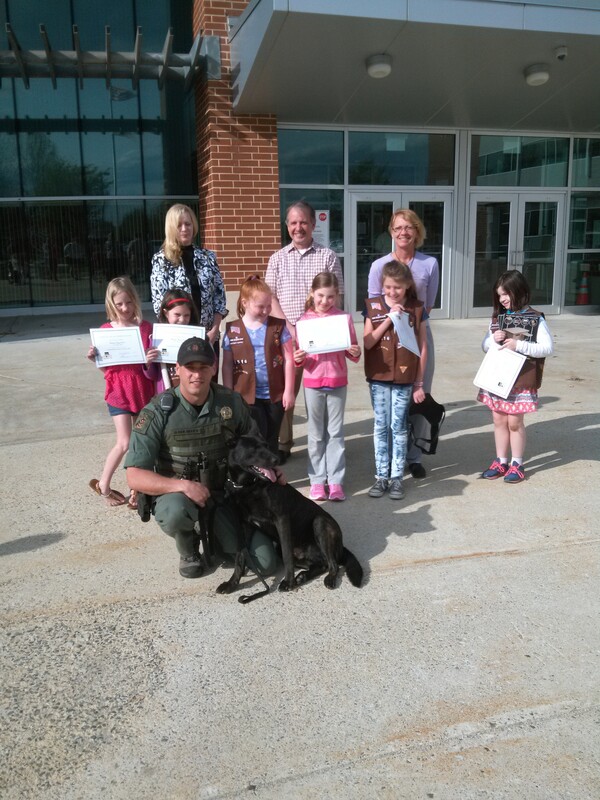 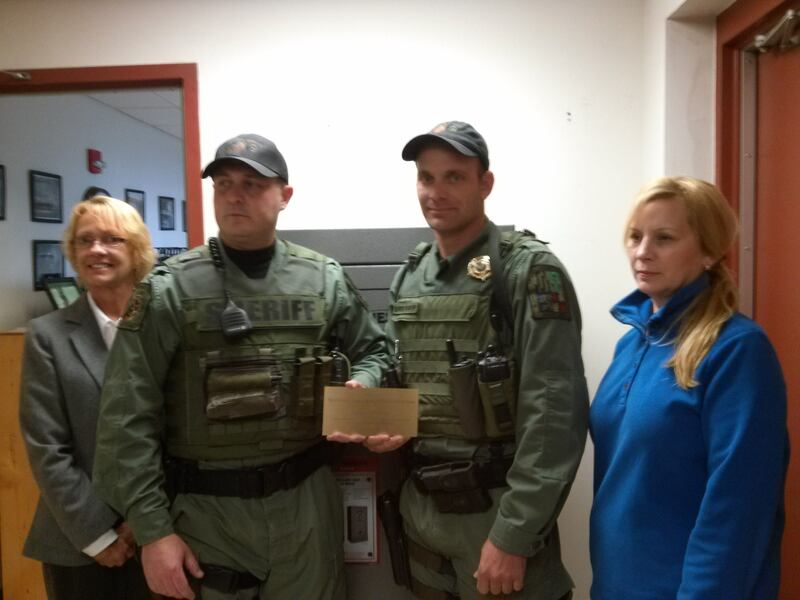 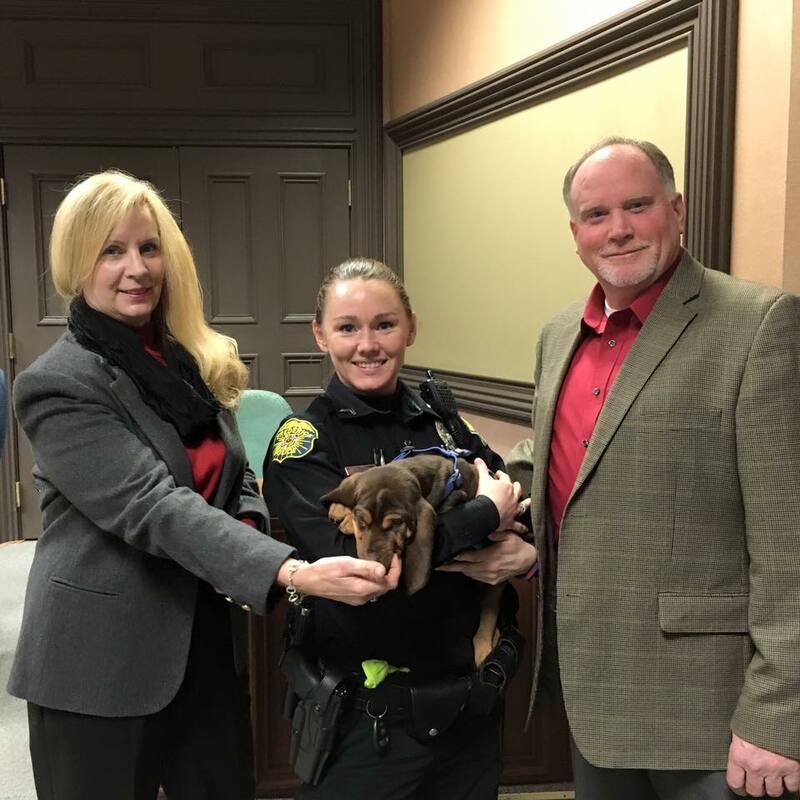 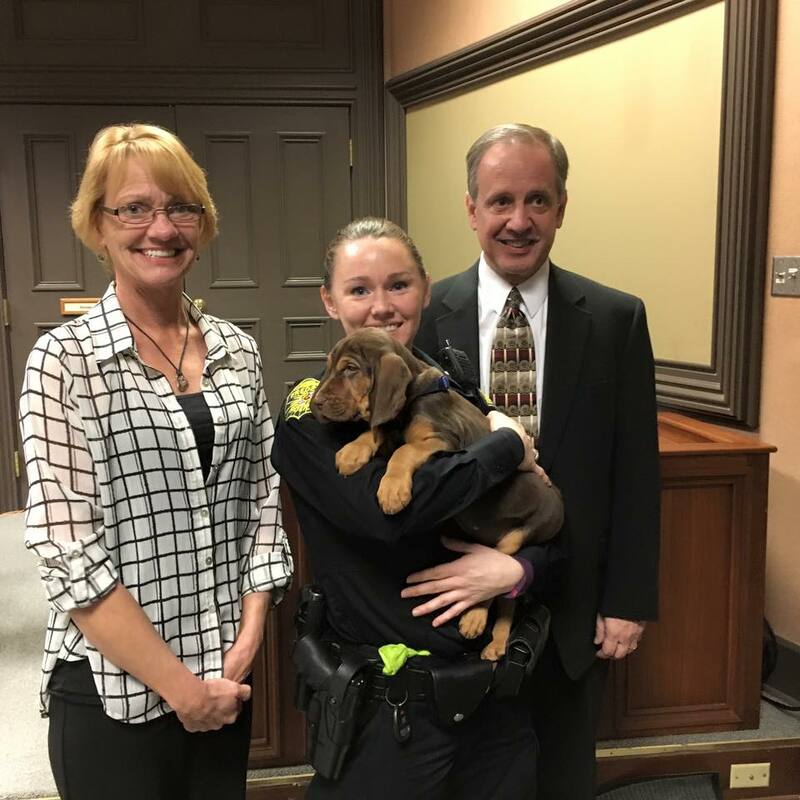 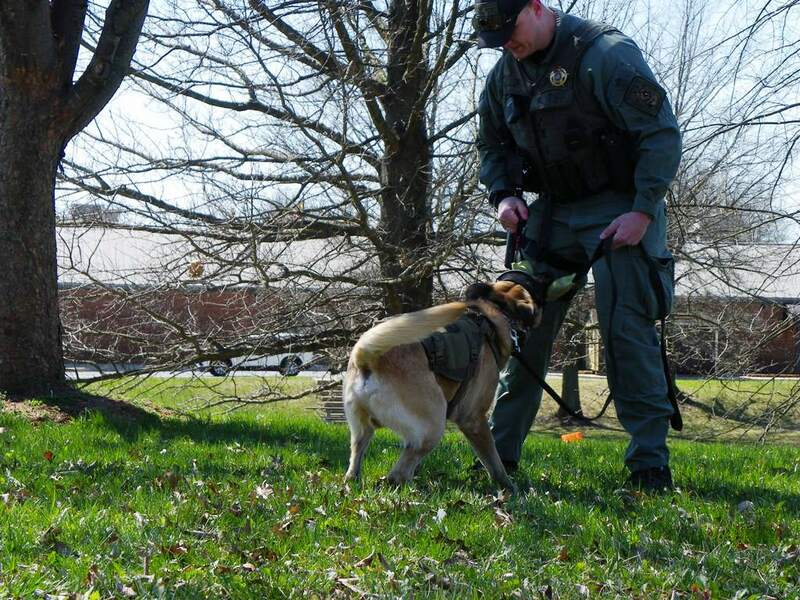 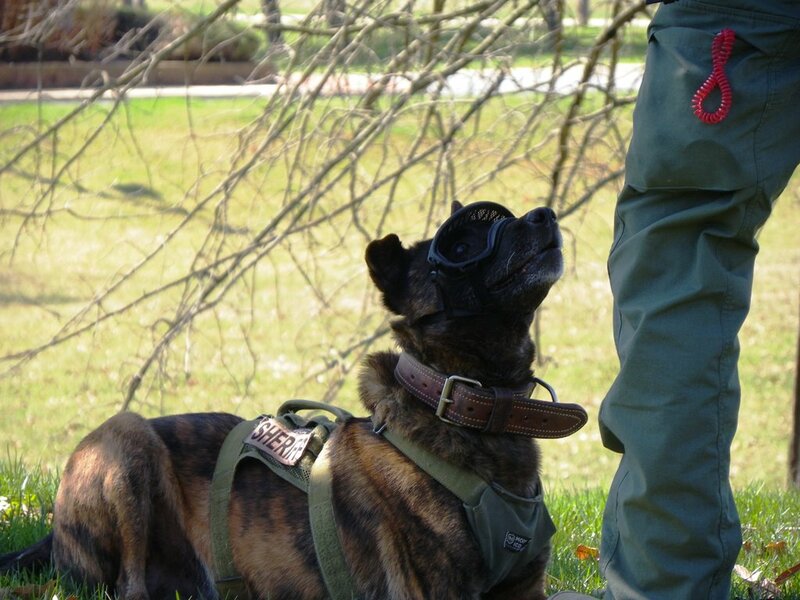 This partnership was created in order to secure donations for the purchase of items, as well as actual K9’s necessary for the day-to-day operations of the local law enforcement agencies. 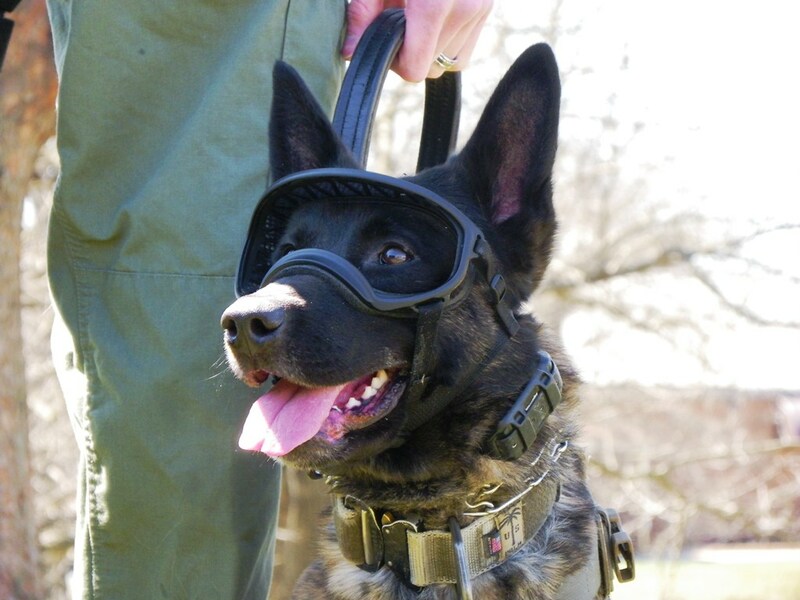 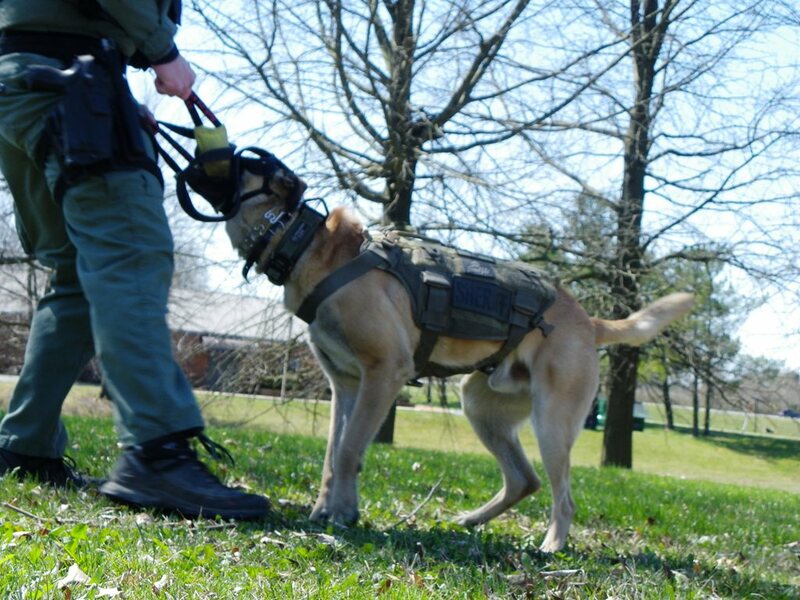 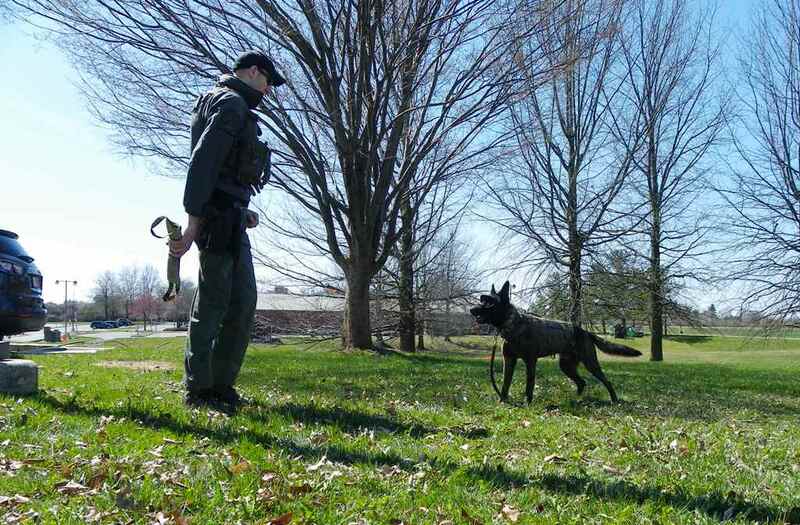 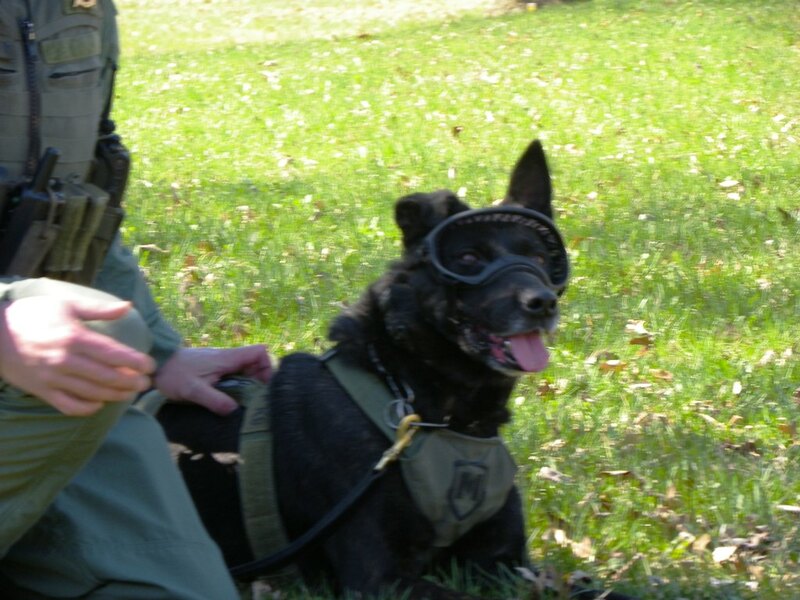 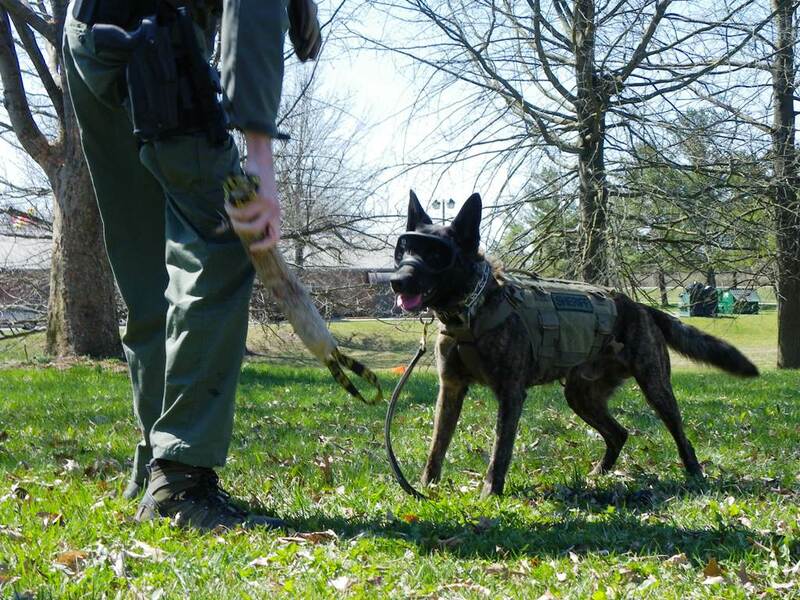 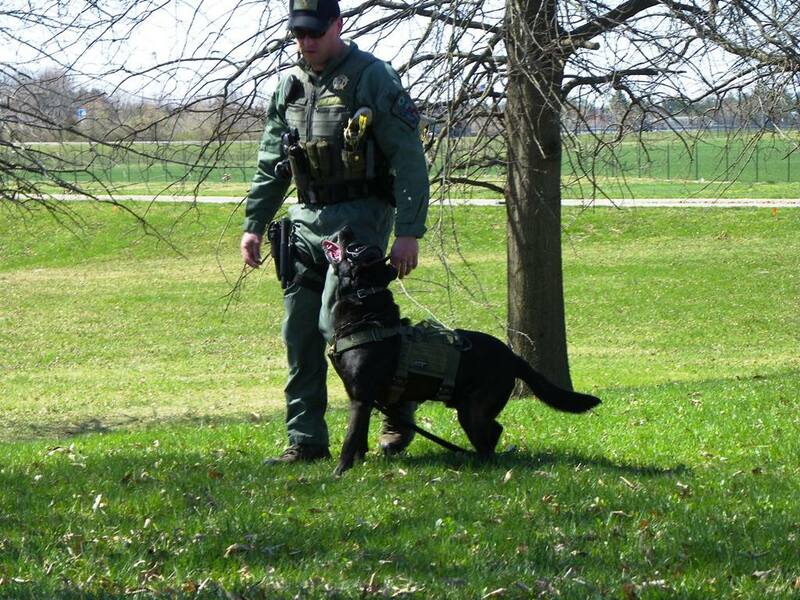 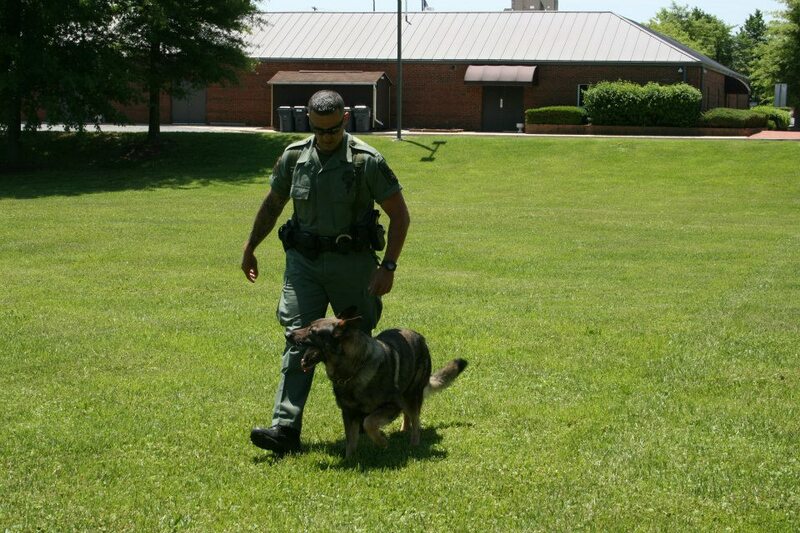 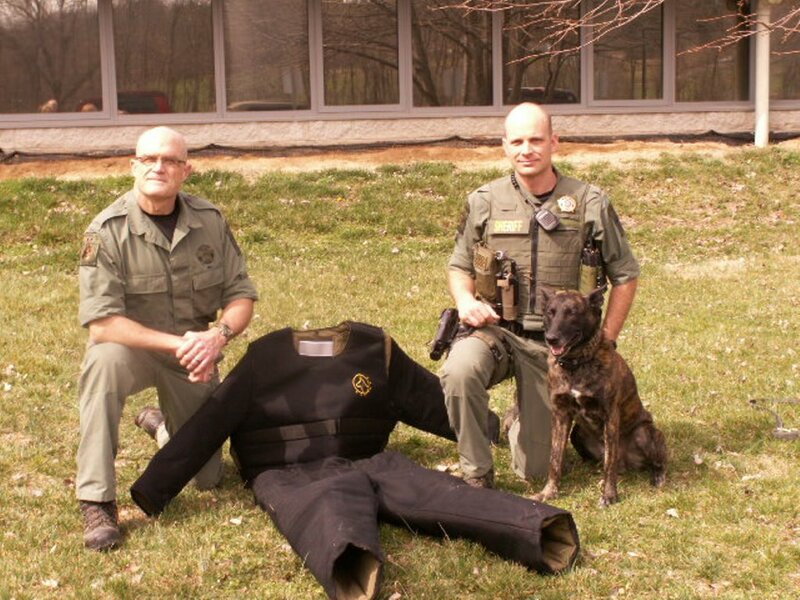 A lot of people are unaware of the limited budgets that exist within the K9 unit of law enforcement agencies. 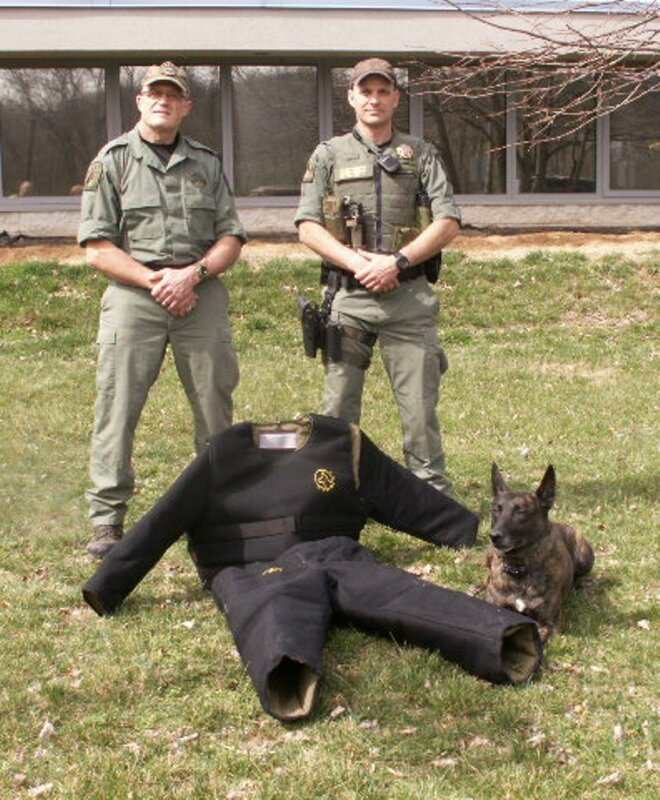 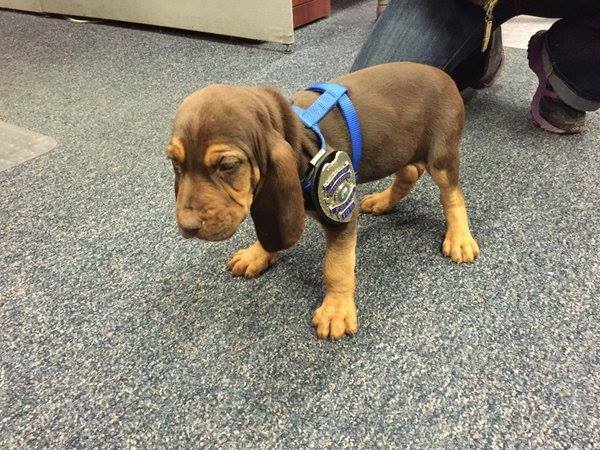 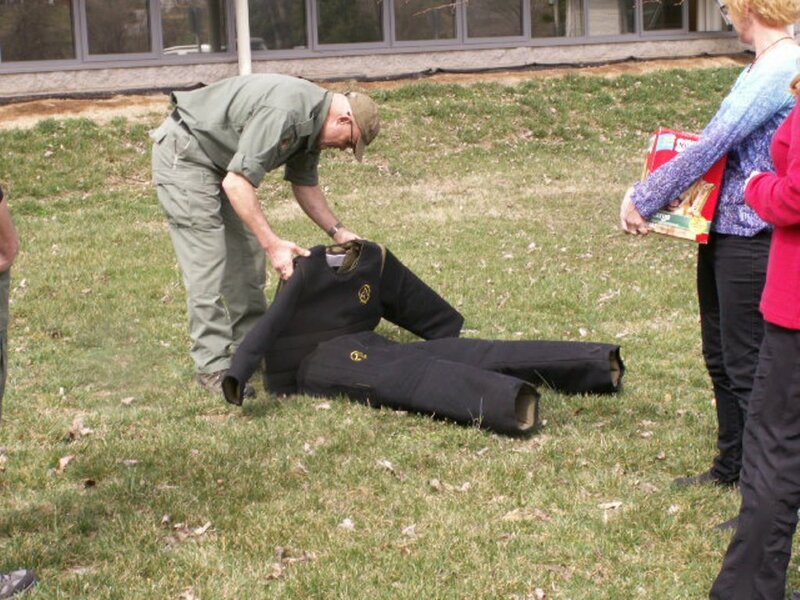 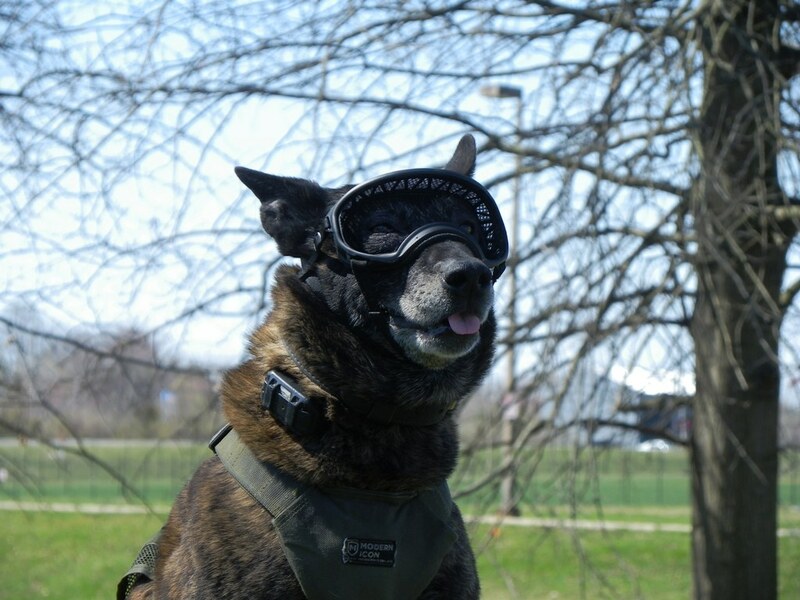 And, when budget cuts are necessary, the K9 department is the first to feel the effects. 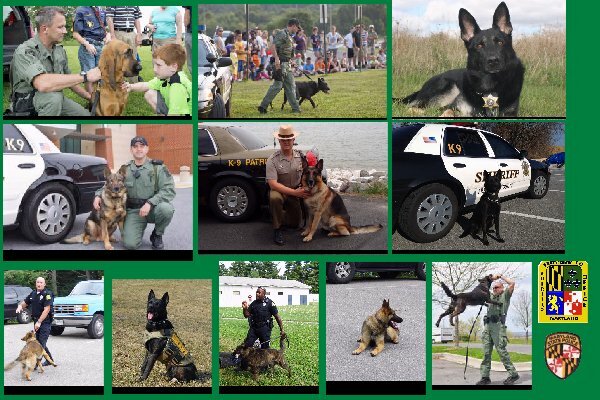 If you would like to help us, you can follow or DONATE page and select K9 Unsung Hero Project from the dropdown box, or see the list below. 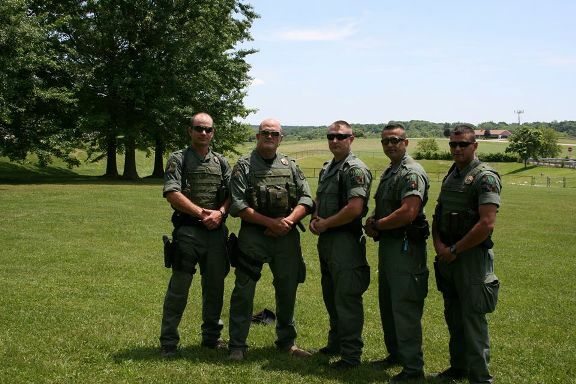 Be sure to check out the pictures and videos on our facebook page! 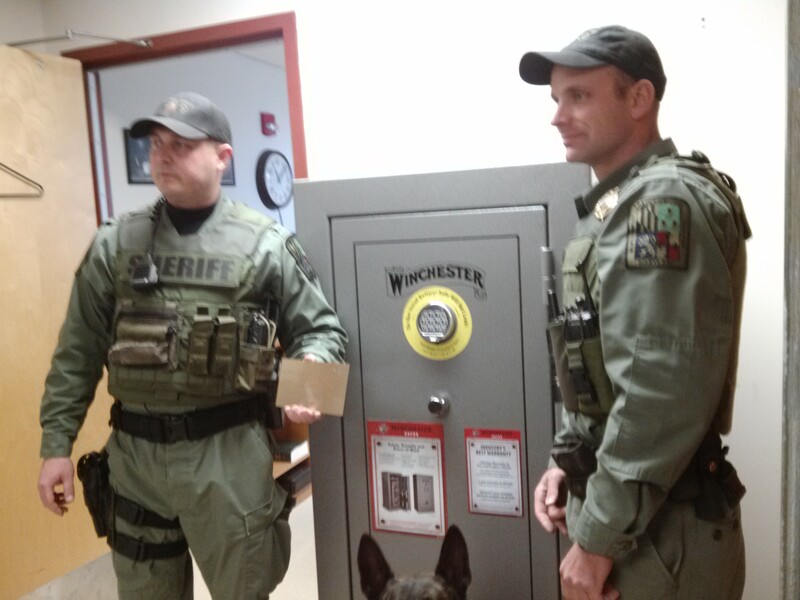 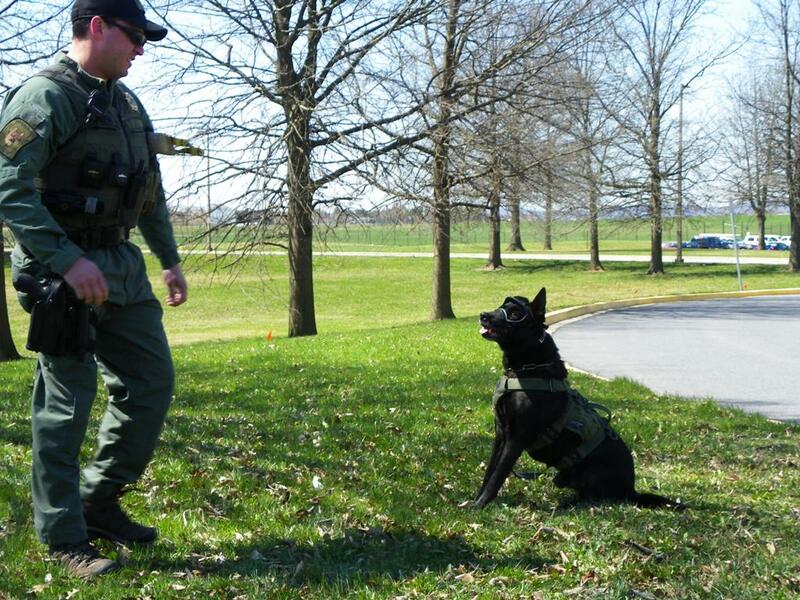 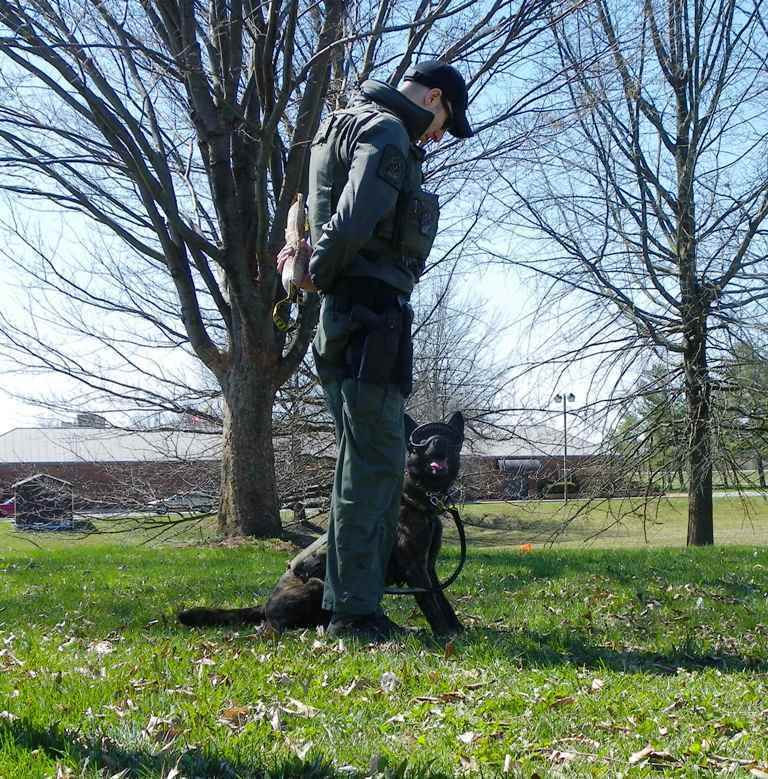 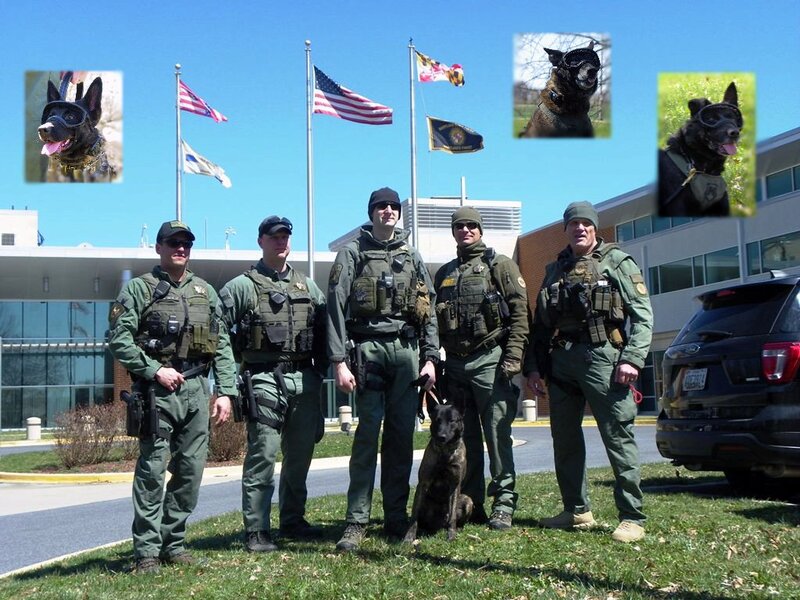 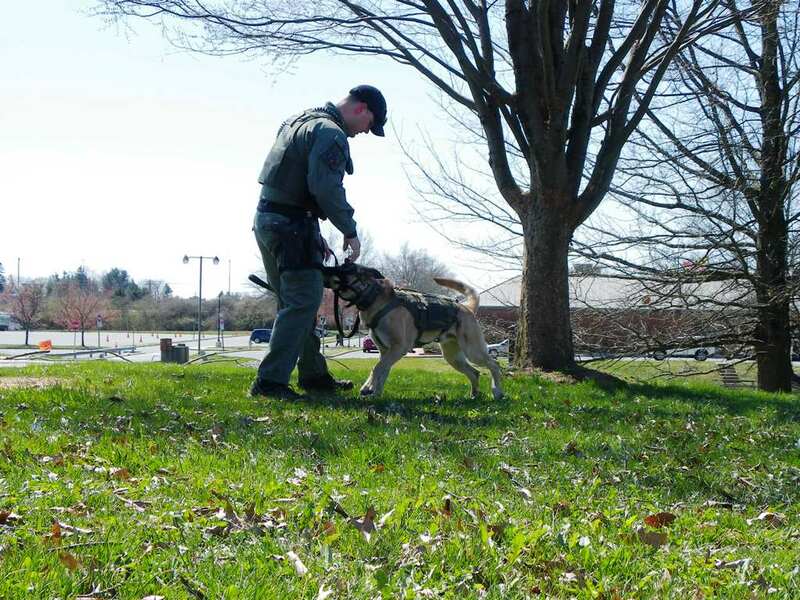 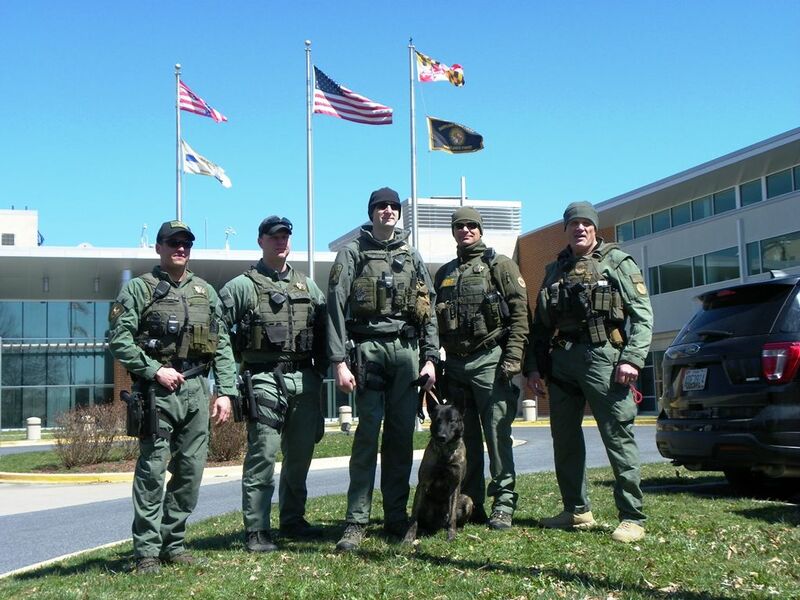 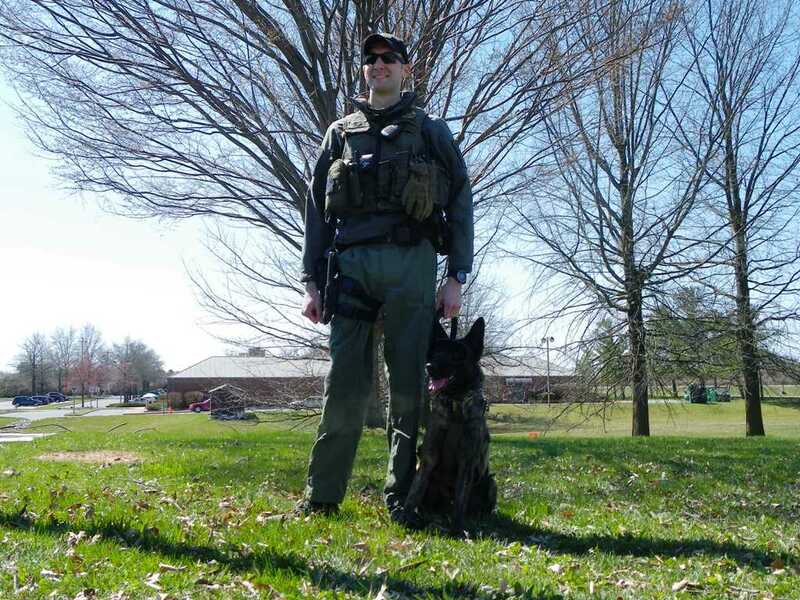 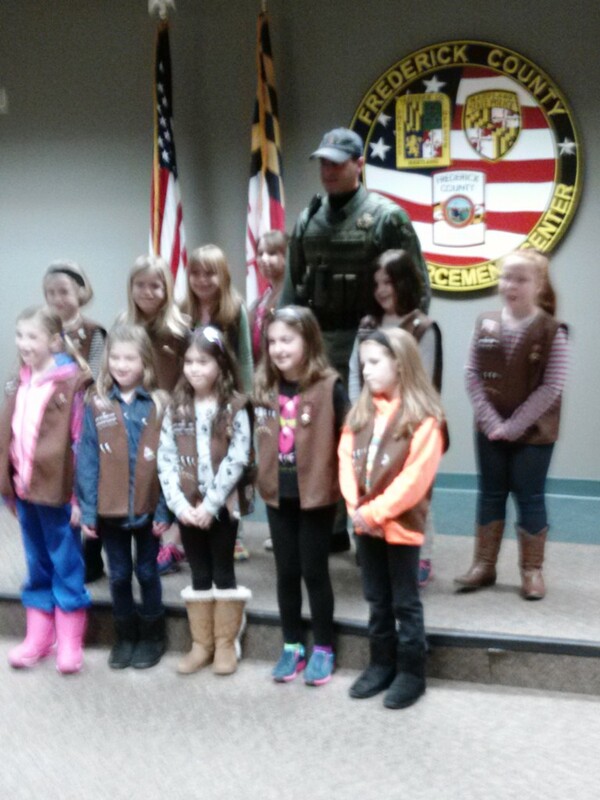 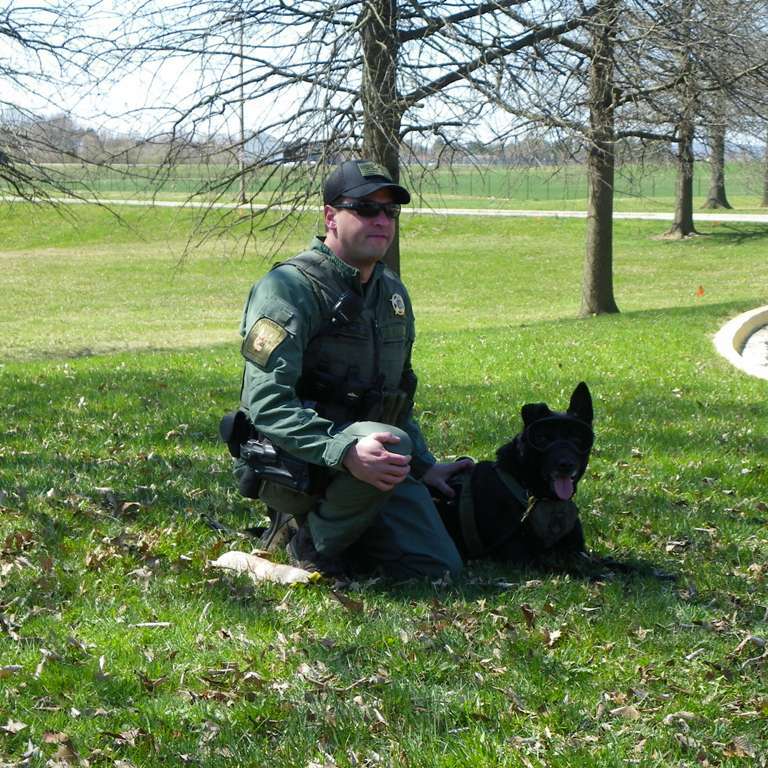 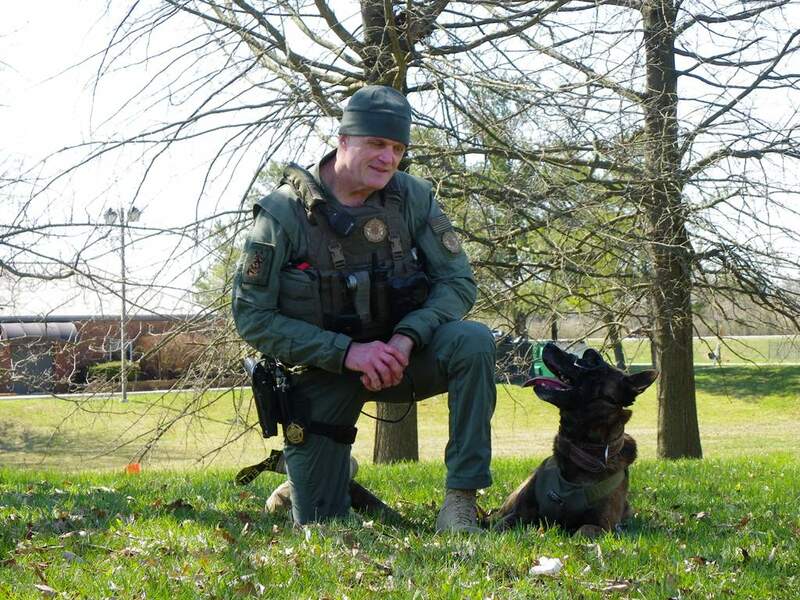 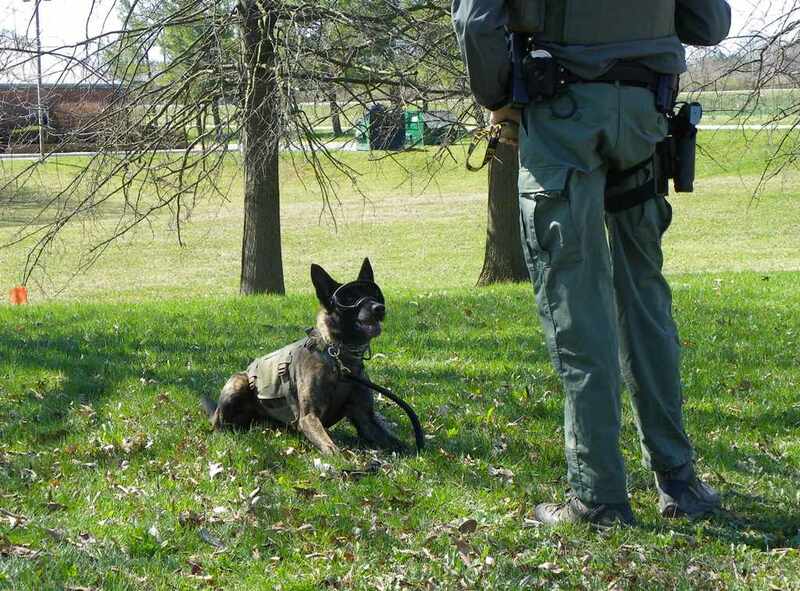 You can also read more about Frederick's K-9 Officers and the partnership they have with Handling Officers HERE. 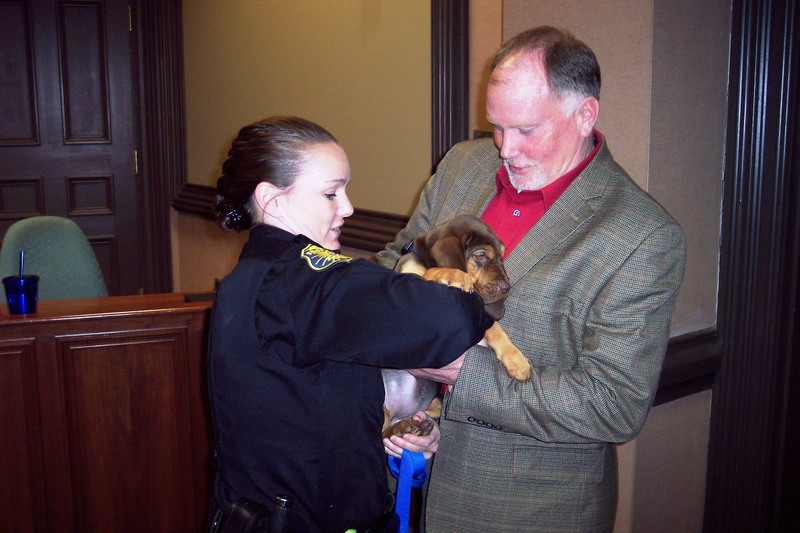 No donation is too small, and all donations are tax deductible as allowed by law. 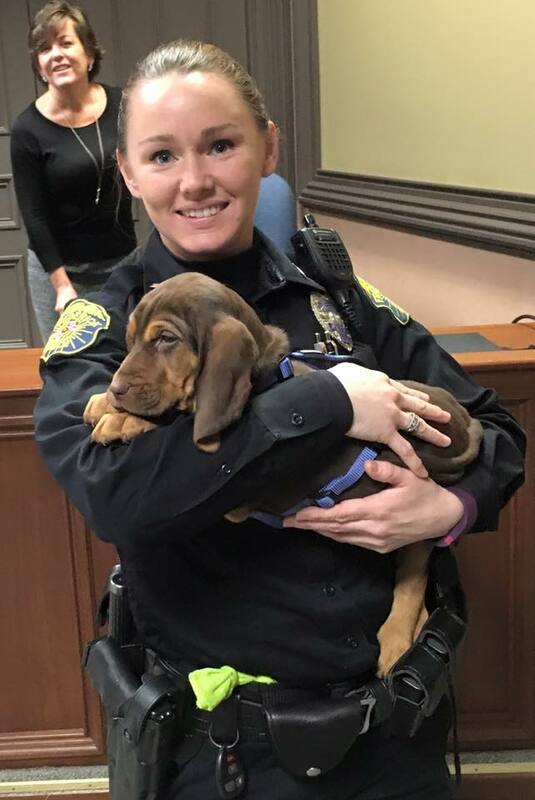 Click on thumbnail to open Large Picture.